Here are my 50 favorite imates of 2015. The mix is a tad different as I was injured much of the year, which kept me out of my normal climbing and skiing routine (plus there was little snow). But these will show I had a great year nonethless! 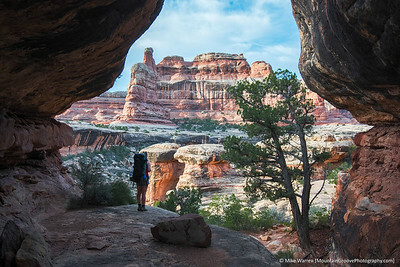 Annie, overlooking Canyonlands NP, in our Hot September backpack. 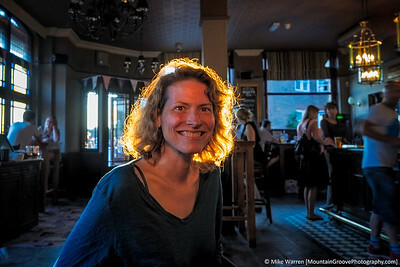 Cherie', all aglow, in a London Pub in July. 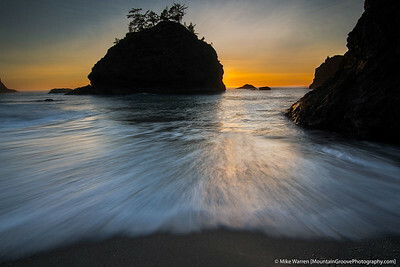 Secret Beach, OR, in February. 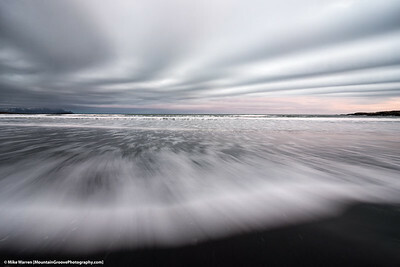 This is a 2 shot blend, one for the sky, and one for the incoming wave. 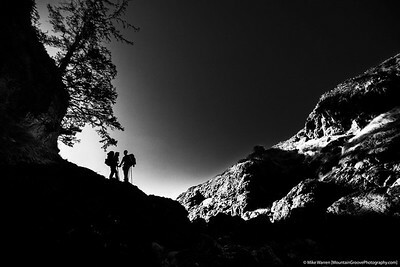 Radka and Chris on the OR coast during out March backpack. 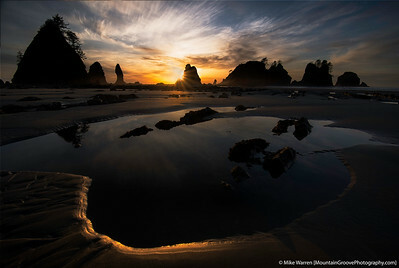 Shi Shi Beach, in March. 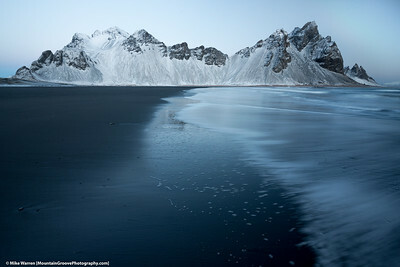 Stokesenes Beach, Iceland, in Nov. 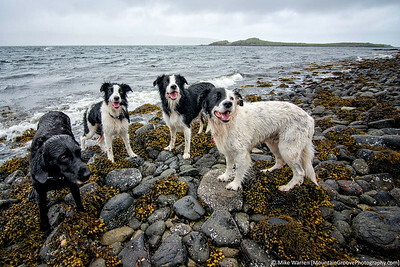 Happy Dogs!! 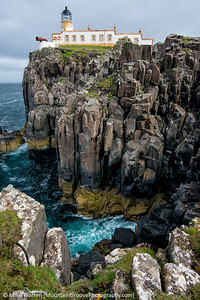 on the Scottish Coast, in June. 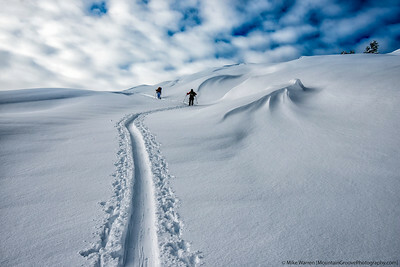 Backcountry Skiing the Mt Baker backcountry in December, 2014. 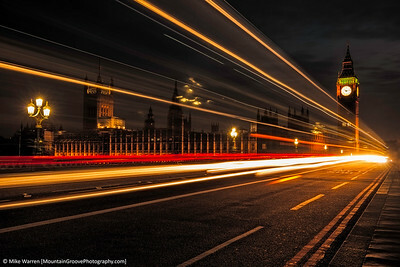 A bus streaks by Big Ben, in this long exposure taken in London in July. 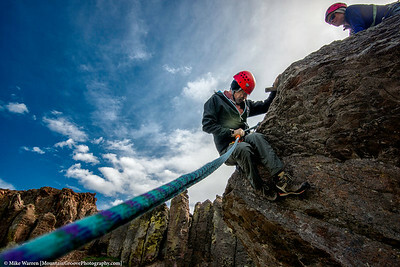 Bill expertly demonstrates the sit and spin to get into the rappel in April. 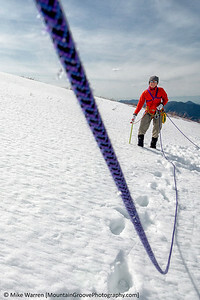 Nina, on Mt Baker, in June. 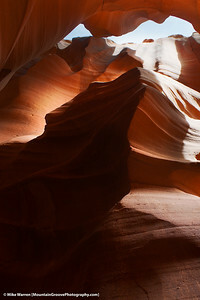 Upper Antelope Canyon, AZ. Do you see the animal? 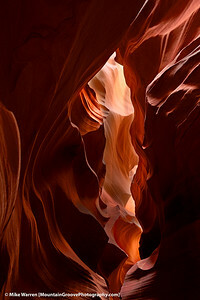 Think wolf in the shadows and highlights, a point that stumped many FB viewers! 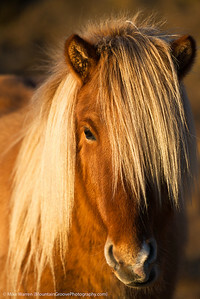 Taken in October. 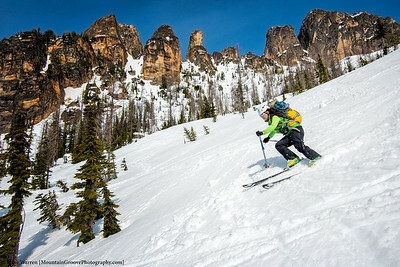 Bri skis the North Cascades backcountry, with the Liberty Bell massif in the background, in May. 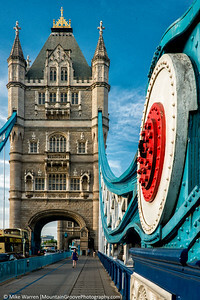 Tower Bridge, London, in July. 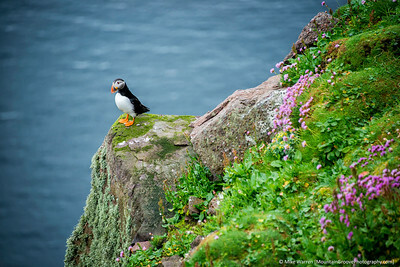 Puffin on Nanda Island, Scotland, in June. 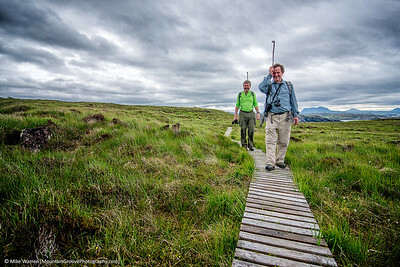 Tom and Angus, Nanda Island, Scotland, in June. The sticks were to ward off diving birds [protecting their territory! 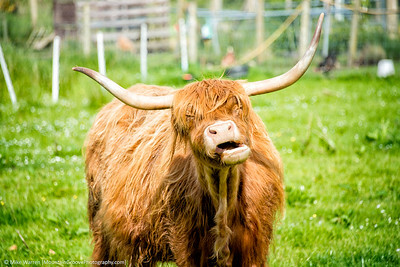 Scottish Coo, Scotland, in June. 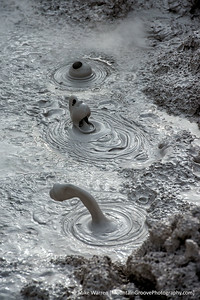 Yellowstone mud pots, in May. This is a 3 shot blend, as the pots never bubbled at the same time! 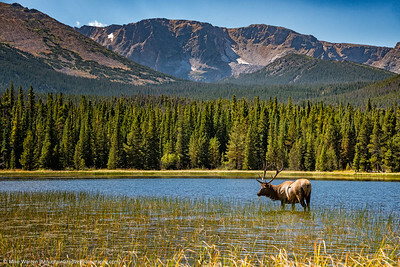 Elk in Bierstadt Lake, RMNP, in September. 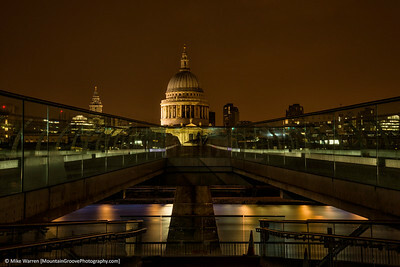 St Paul's Cathedral, London, in July. 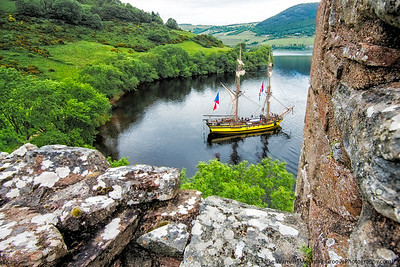 An old period ship, as seen from Urquhart Lake, Loch Ness, Scotland, in June. 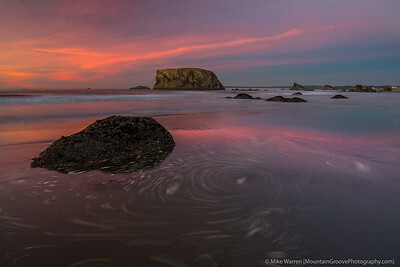 Bandon sunset, Oregon Coast, in February. 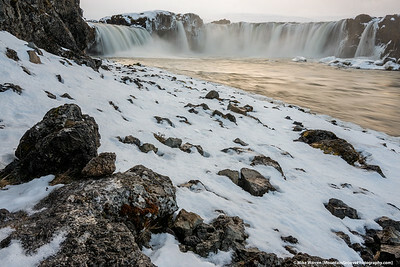 Godfoss, northern Iceland, in November. 2 shot focus blend. 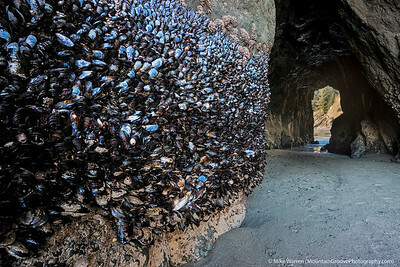 Mussels along the Oregon coast, in February. 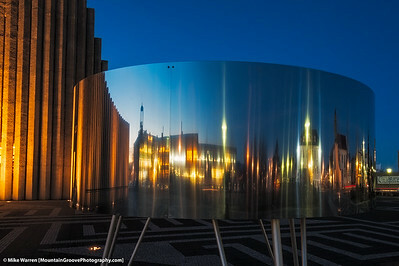 2 shot exposure blend. 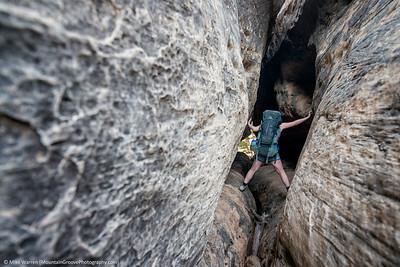 The Subway, Zion NP, in October. 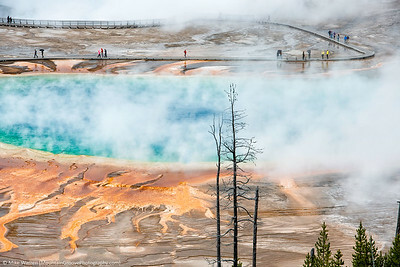 Grand Prismatic Spring, Yellowstone, taken in May. 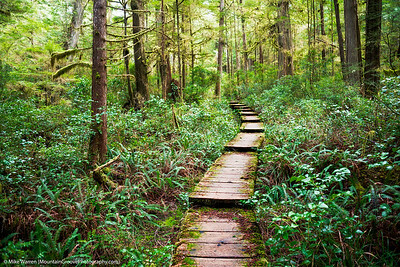 Hiking out of Cape Alava, in March. 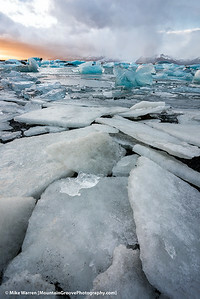 Jokulsarlon Lagoon, Iceland, in November. 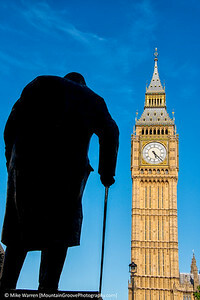 Winston Churchill, and Big Ben, London, in July. 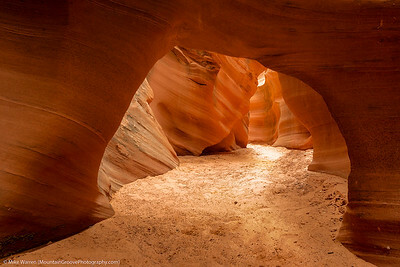 Rattlesnake Canyon, AZ, in October. 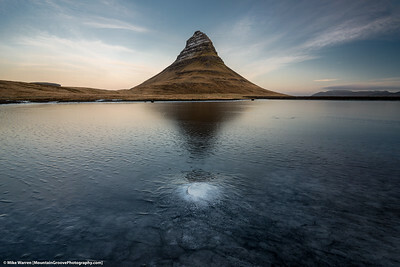 2 shot focal blend. 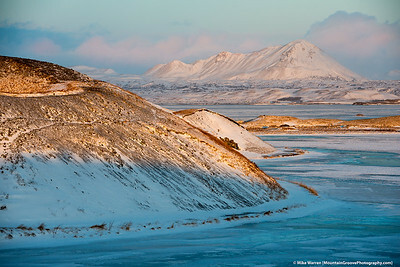 Craters at sunset, northern Iceland, in November. 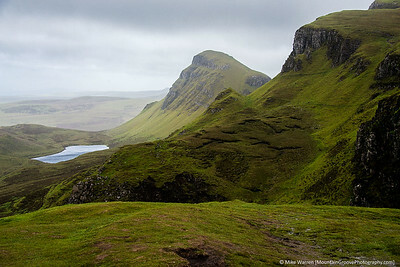 Qualring, Isle of Skye, Scotland, on a typical Scottish day! in June. 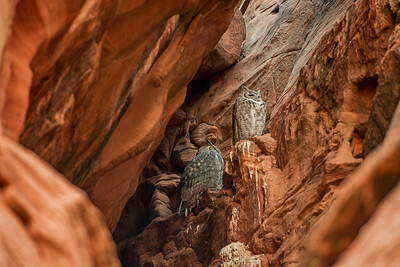 Two owls, in Owl Canyon, AZ, in October. 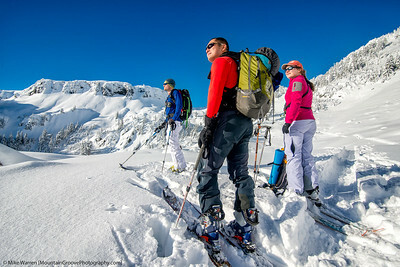 Baker backcountry ski day with good buddies, Mikhail, Deling and Radka, in December, 2014. Big horn sheep, RMNP, in September. 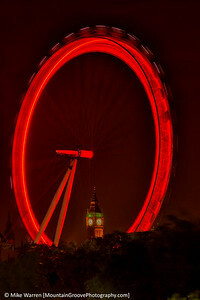 The Eye of London frames Big Ben, London, in July. 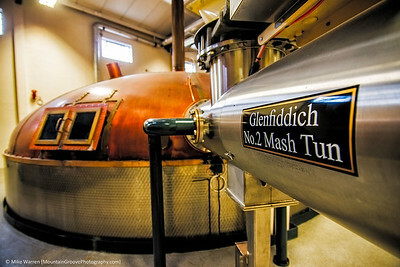 Glenfiddich Scotch distillery, Scotland, in June. 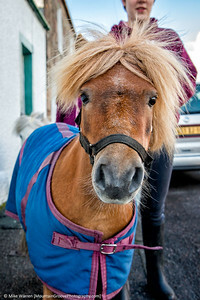 Shetland Pony, Scotland, in June. 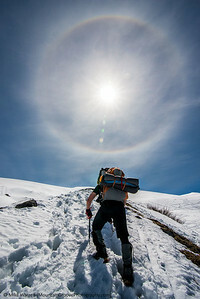 Halo over climber, Mt. Baker, in June. 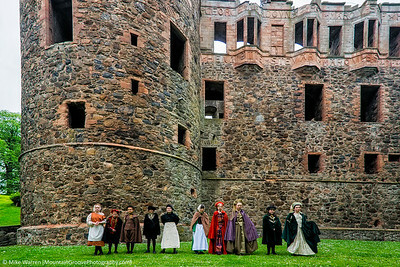 These children were dressed up for a school project, outside Huntley Castle, Scotland, in June.